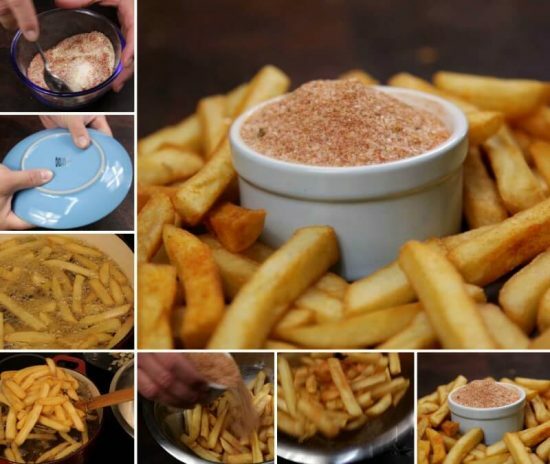 It’s one of Australia’s best-kept secret and one the the most delicious ways to eat fries. 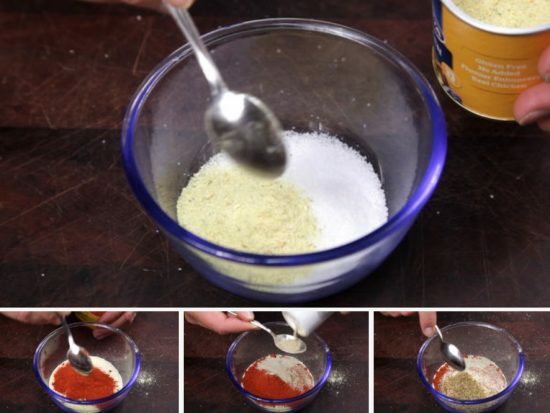 Today we’re going to be sharing How To Make Chicken Salt. 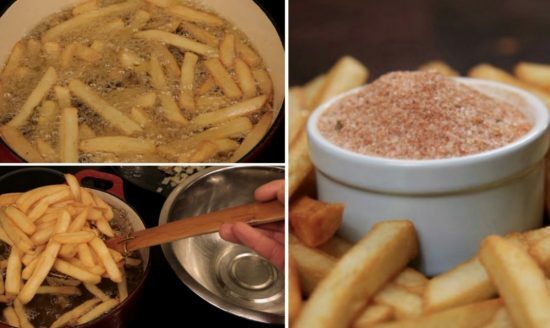 The secret behind the delicious, spicy powder that tops Australia’s french fries? 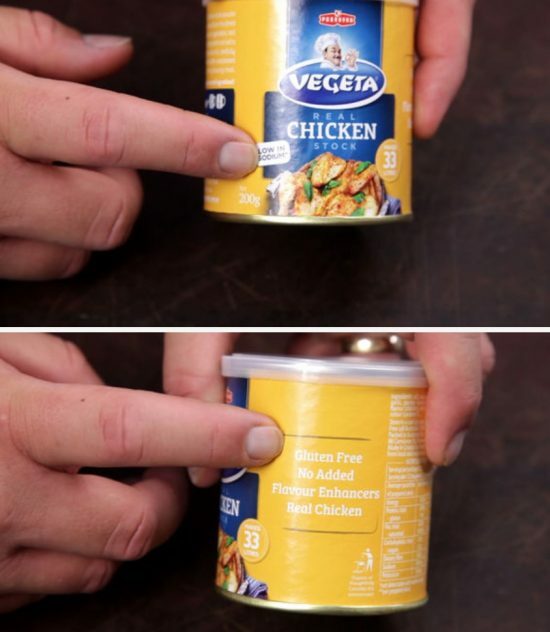 Chicken Salt! It’s a blend of 7 different seasonings and spices and it’s going to send your taste buds to heaven! John DeCaux from Free To Cook is showing us How To Make Chicken Salt, so you can try it on your next batch of fries! According to John, there are a couple important things to know before choosing which stock to use. It needs to be low in salt and Gluten-free because we want rice flour in the salt mix, not wheat flour as it draws less moisture. You don’t want cakey fries and it needs to be made from real chicken for best results. In the video above, John gives us an easy way to spice up our fries! This delicious chicken salt recipe will become a quick favorite with its blend of chicken broth, paprika and garlic. Fry a batch of french fries. 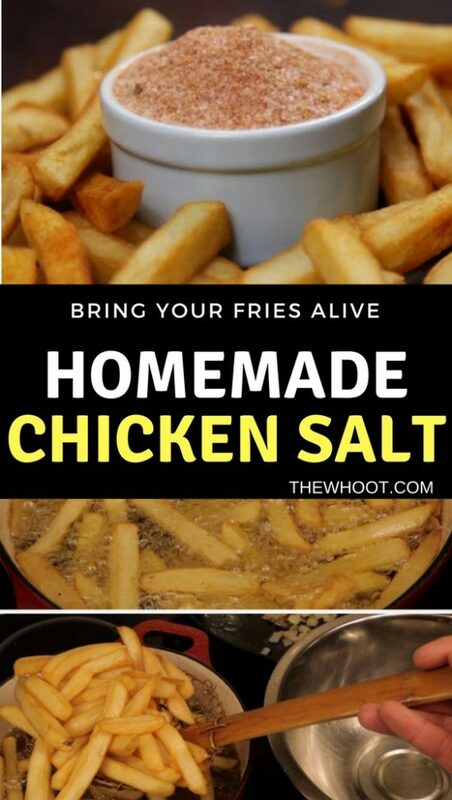 That’s all it takes to make these delicious fries. Give them a try, we know they’re going to taste incredible.